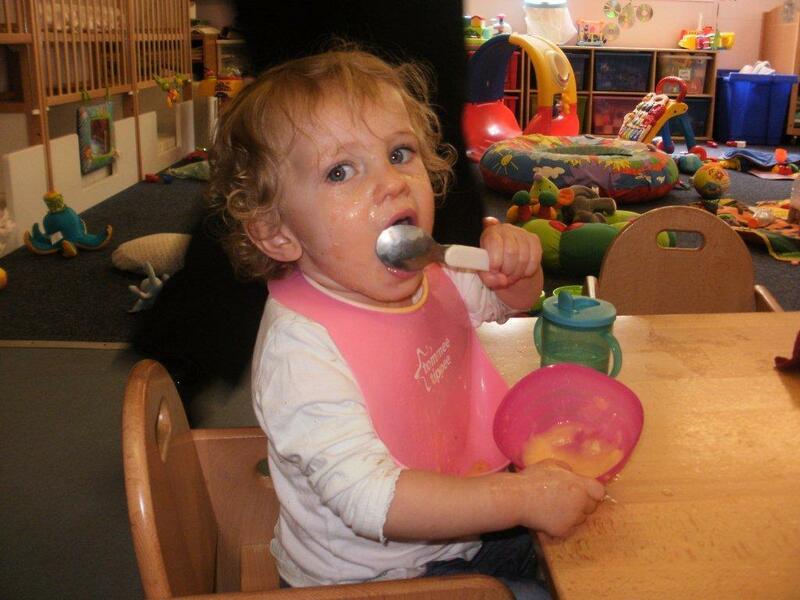 We recently decided not to charge for meals in the nursery unlike many other nurseries. If your child is in the nursery at any meal time or snack time then your child will be entitled to that meal or snack free of charge. Our baby room is a spacious room which provides a warm, homely and stimulating environment for babies. We offer a wide variety of resources and equipment. We have recently invested in the latest innovation of bunk cots / beds. 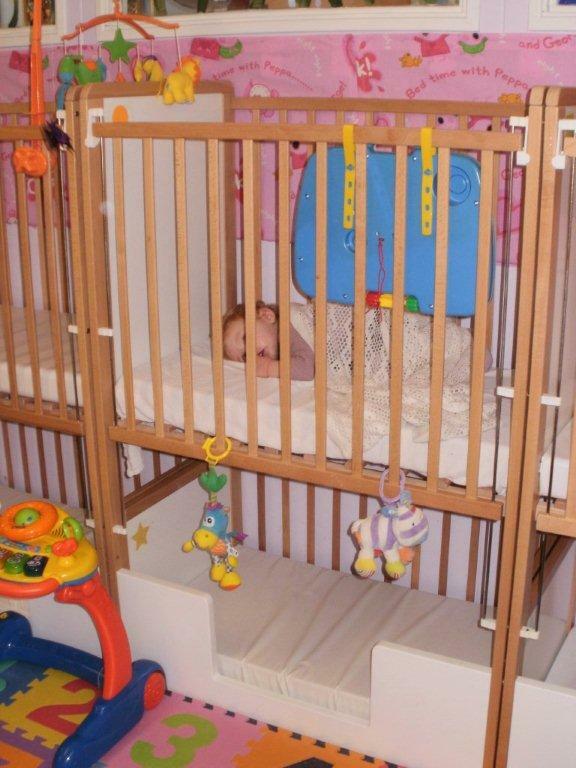 These cots allow us to maximise the space for other activities. All activities are carefully planned to complement the individual developmental levels for each child. These are planned in accordance with the EYFS. The babies are provided with a variety of opportunities including art and craft, hand and body painting, messy and tactile play- this encourages the babies to explore, develop their language skills and physical milestones. We understand leaving your baby can be a very emotional time for any parent. We work alongside you as the parents to make sure the settling in period can be a smooth and emotionally stress free time. We provide parents and babies with a gentle introduction to nursery life by offering short pre- visits in which we discuss with you your baby’s routines and needs. Additional visits are tailored accordingly to suit each child until you the parents feel comfortable and confident in leaving your child.